Silhouette has long been a favourite brand at Leightons, and on one sunny spring day we thought we’d celebrate our relationship with the company. In true party fashion we had cake, refreshments and an abundance of guests! Specially invited customers were offered the opportunity to visit the store and meet Simon, Silhouette’s expert brand representative. 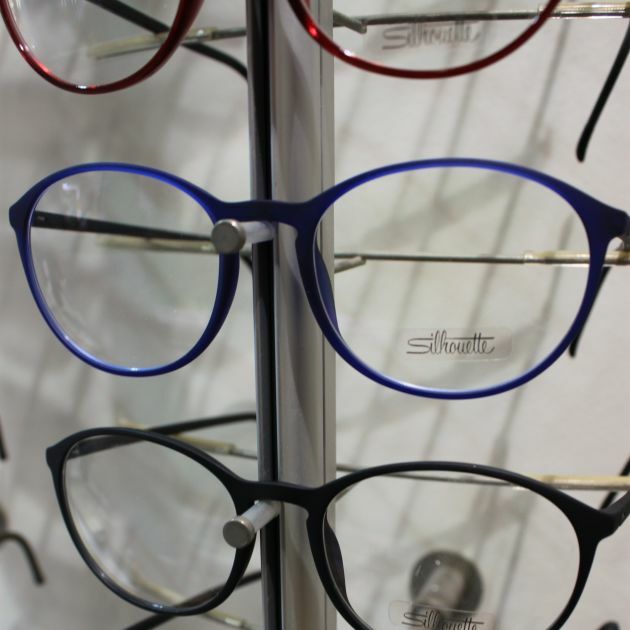 The full range of Silhouette eyewear was available in store – luckily, we also offered a personal style consultation, helping our guests choose from the vast selection offered. The consultation provided professional advice from our fully-qualified dispensing opticians on the most flattering and practical frames to suit our customers individually, and it was a huge success. And as a thank you to our loyal customers, we gave them an exclusive 20% discount off their selected Silhouette frames! Silhouette have been a signature brand to Leightons for years: “People have always been at the heart of everything that Leightons do. As a supplier, we have a transparent relationship with Leightons, built on trust that is mutually beneficial” explains Simon, Silhouette brand rep. 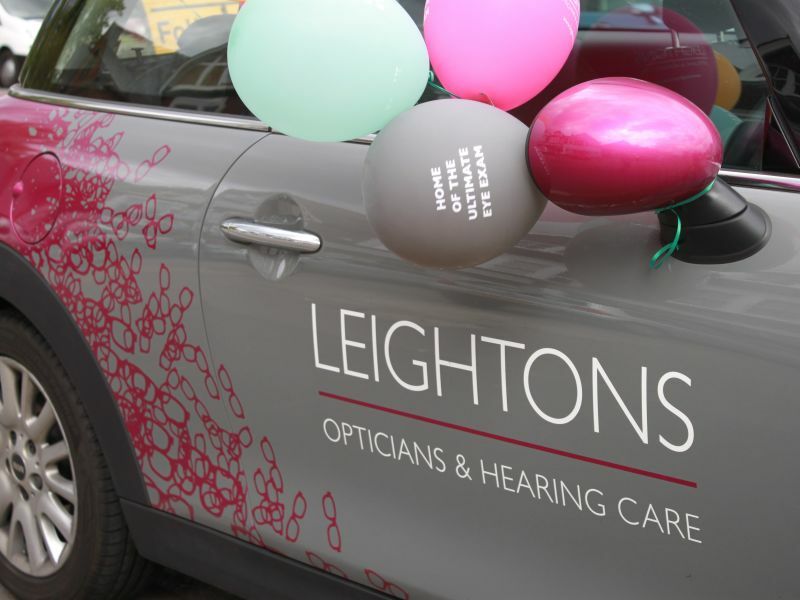 It was an excellent day celebrating one of our specialist brands with our customers, and we can’t wait to host many more events like this to bring our customers closer to the Leightons family.